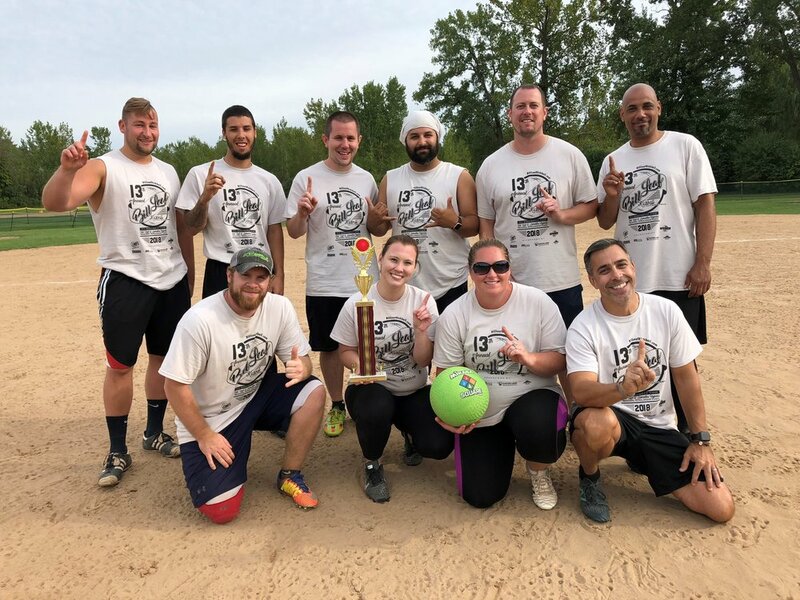 Trash Pandas: 2018 Tournament Champs! This Tournament is all about raising awareness about the dangers of driving while intoxicated (DWI). So many of us have lost friends and family members who were killed by drunk drivers. Our mission is to spread awareness about these dangers so more people will make the right decision. Call a cab. Take the keys from a friend. Call a friend to pick you up. We hope you'll join us in this important outreach to our Central New York community!